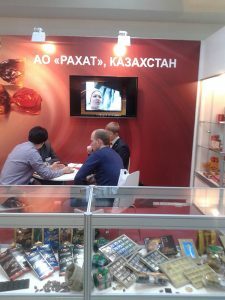 “Prodexpo” – is the largest exhibition of food in Russia and Eastern Europe, on a total exhibition area – 135 thous.sq.m:, which invariably attracts a great attention of all participants of the Russian and international food market, public authorities at all levels, professional expert community. 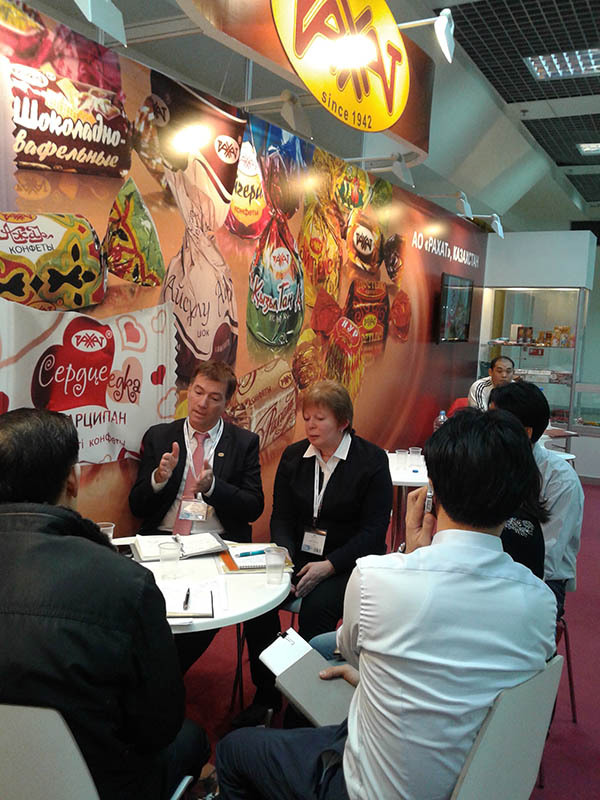 Almost 2400 exhibitors from 63 countries demonstrated the diversity of the world food market, the latest technology and trends in food and processing industry in the 22nd International Exhibition “Prodexpo-2015”, which ended in CEC “Expocentre” from February 9 to 13, 2015.. The exhibition gave a real picture of the food products market during the economic cataclysms. Buyers saw that choice and competition increasing, selected the best products. 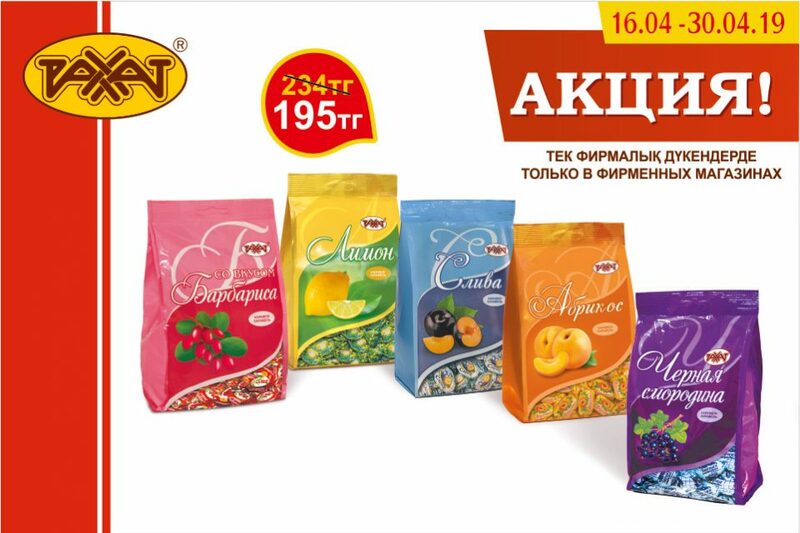 “Rakhat” JSC participated already for the 6th time along with leading manufacturers of confectionery. On the stand were held productive meetings and negotiations on cooperation with old and new partners in different directions. Agreements in principle to continue the cooperation with partners in Russia, despite the crisis in the economy of the country was achieved. A wide range of our products was presented. 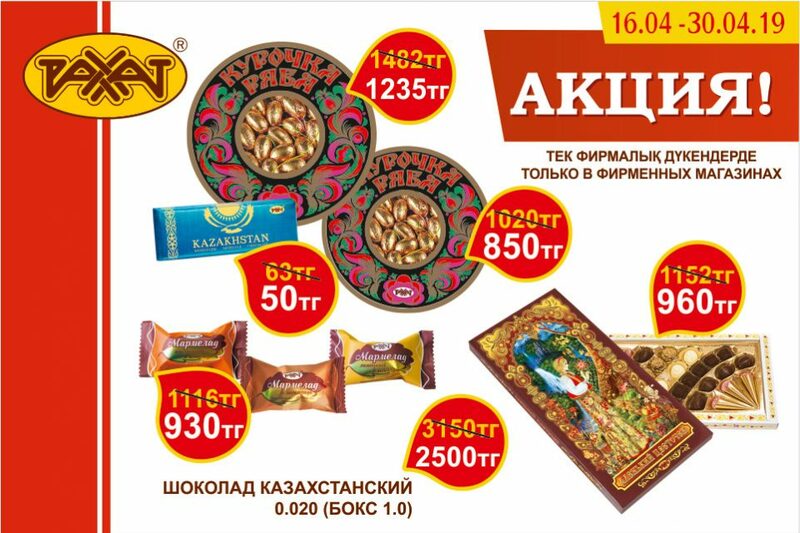 Products of “Rakhat” JSC reaffirmed its recognition and popularity among consumers in Russia. It should be noted is the fact that products are in demand among buyers from the European part of Russia, which had previously been at a low level. 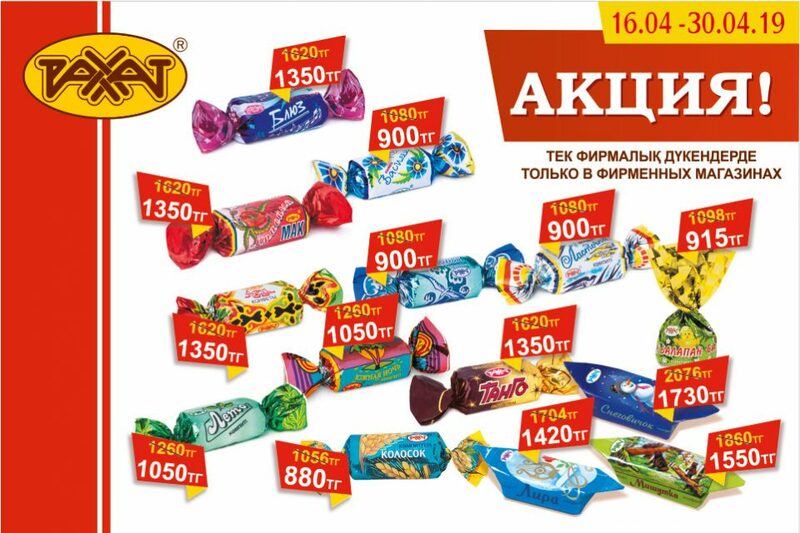 On court of experts and connoisseurs of ordinary visitors were presented to tasting candy with fruit – “Abrikos”, “Sliva”, “Limon”, nut filling – “Kuznechik”, candy with combined and whipped body – “Aisulu”, “Aitys”, “Aigerim”, “Kyzyl Tan”, “Balapan”, chocolate “Rakhat”. Visitor’s reviews were positive and evaluation of taste was high.